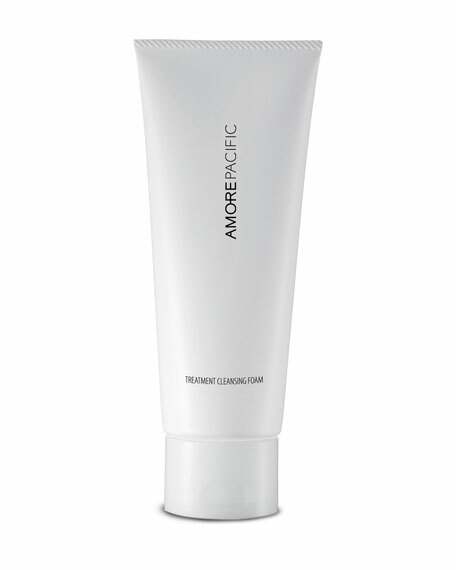 Protect skin and wash away impurities with this gentle foaming cleanser. Luxurious cleansing foam infused with amino acids removes makeup and cleanses skin thoroughly without stripping skin of essential moisture. Micro-encapsulated Vitamin E provides protection that remains active all day. BioGF1K Complex, a patented red ginseng complex, delivers the most active compounds of red ginseng which can be absorbed by the skin; provides antioxidant protection against free radicals and anti-aging benefits which boost elasticity and firmness. Amino acids provide gentle moisturization. Vitamin E purifies and protects. Gently massage onto face, working into a foaming lather. Avoid eye area. Skin Energy Hydration Delivery System, to energize and hydrate. 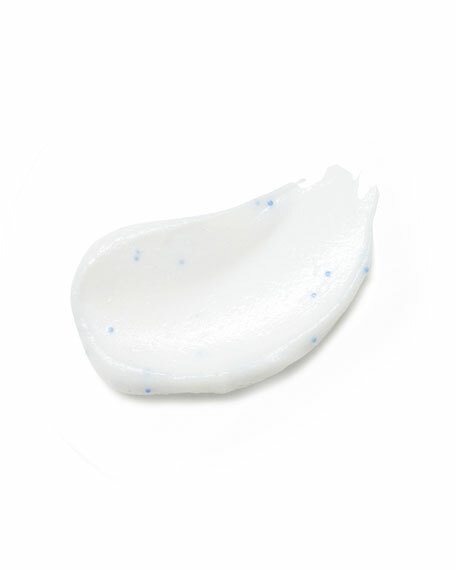 MOISTURE BOUND Refreshing Hydra-Gel, to moisturize and hydrate.